The Dacian fortress in Băniţa has a peculiar configuration. The fortress leverages one of the most important points that dominate the Jiu Valley. 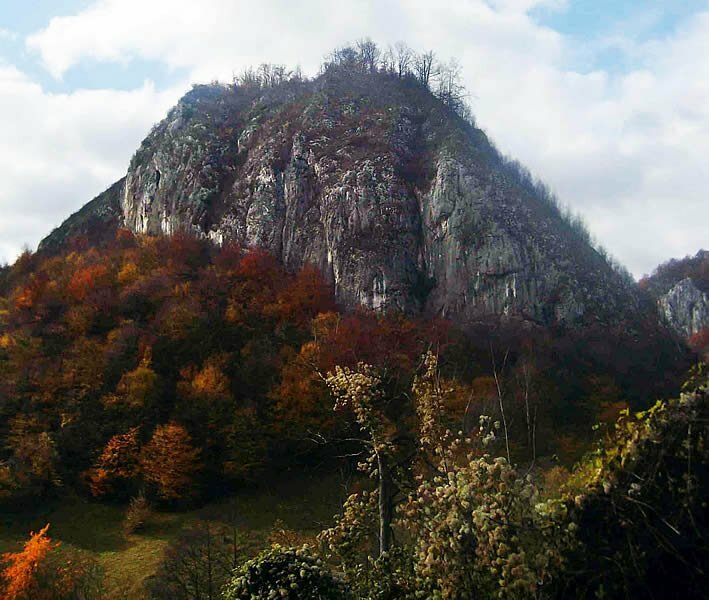 Built during the reign of Burebista and fortified during the Dacian-Roman wars, the fortress was intended to protect the road to the capital of Dacia, Sarmisegetuza Regia.